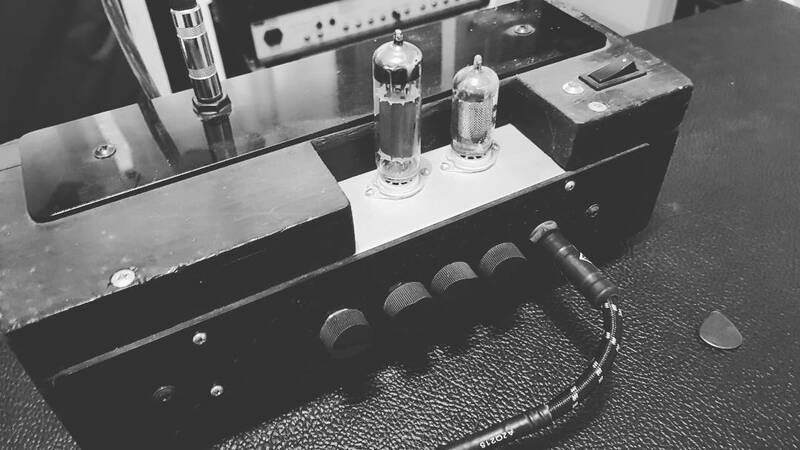 The Super Seven – 7 amps for one low price – Special offer inside! 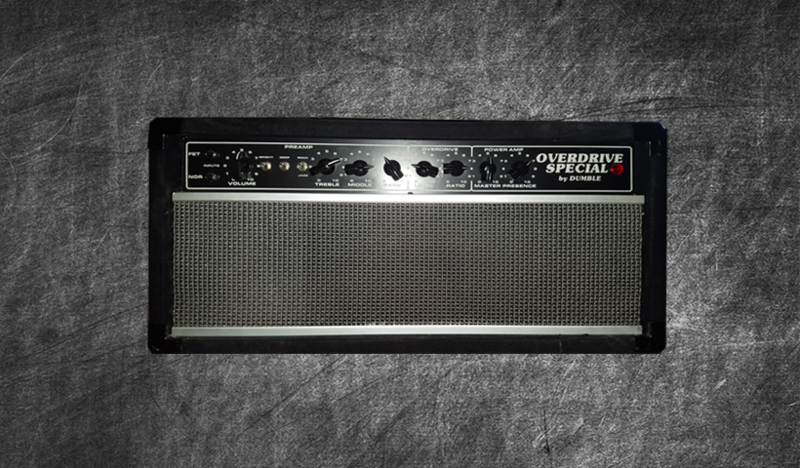 EDIT: The Super Seven has been discontinued and an official high gain pack is available here. I’m happy to announce the inclusion of a new unique method to Kemper profiling that I’ve dubbed ‘Kemper OOAK‘. These one-of-a-kind are 100% exclusive to the first buyer meaning that they won’t be featured in any pack and can be rightfully claimed as your own. Once the profile has been purchased it’s gone forever never to be sold again. Whilst it’s sold as a ‘single’ profile I’ve included them in all three Kemper formats – direct , merged and studio so you have total control over your OOAK tone. 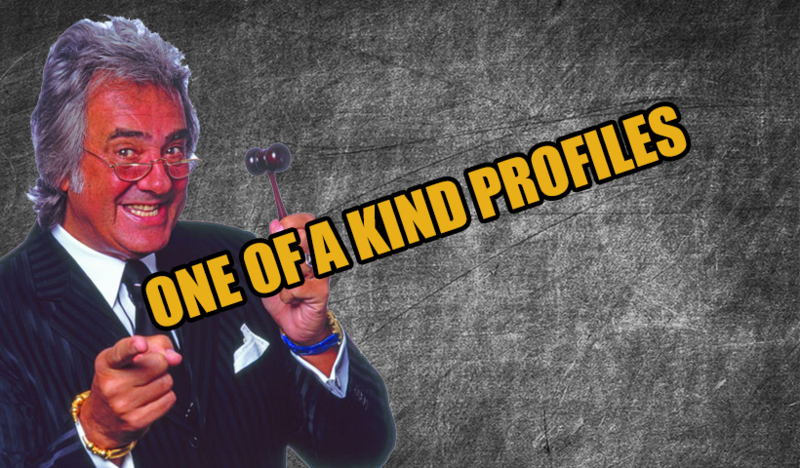 One of the advantages over these kind of profiles are the rights to do as you please with it , meaning you can share or keep it … it’s yours! There are no predetermined dates as to when new ones arrive so bookmark the page and check periodically! To view the current selection of OOAK profiles available click here. 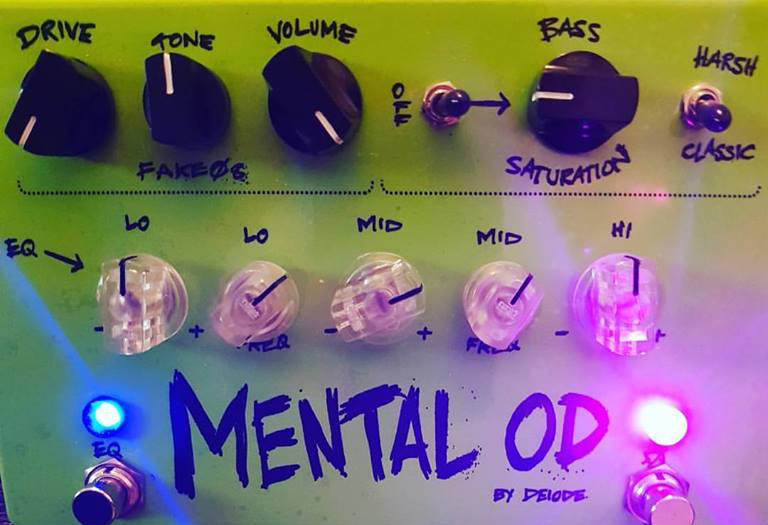 MentaL OD – Our custom Overdrive / Screamer pedal (Free profiles inside). 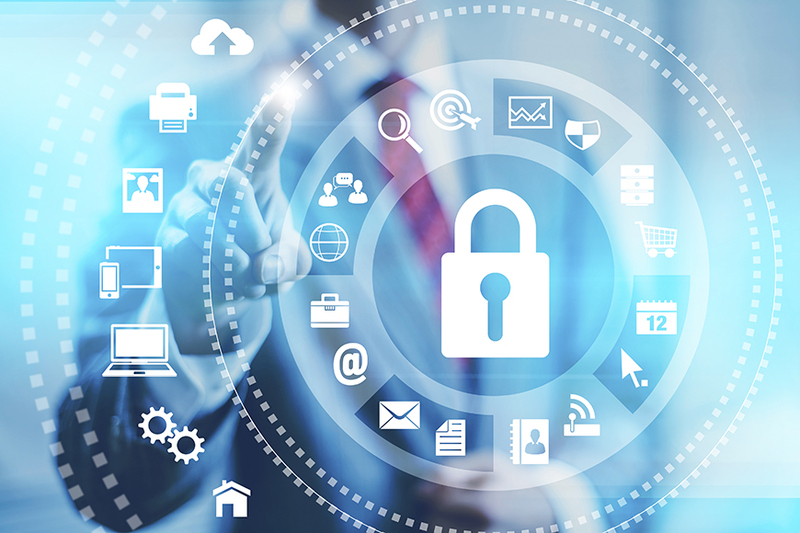 Keeping you safe – we have switched to a secure connection. 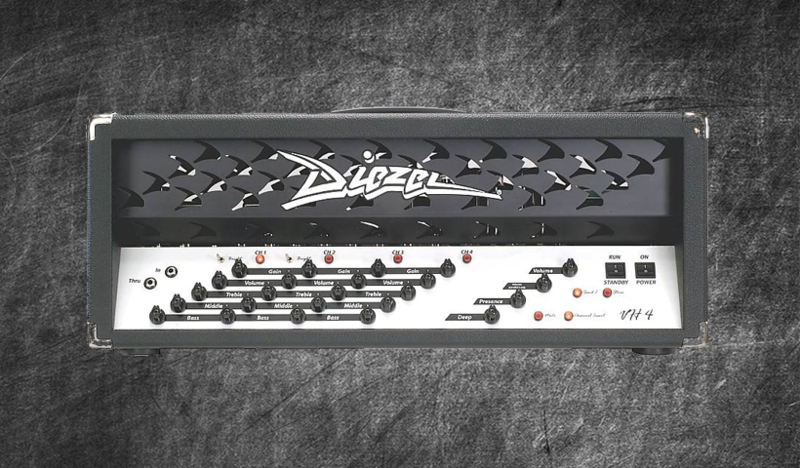 Dumble ODS 50 HRM Kemper Profiles – a must have pack!